The journey to becoming a business owner is full of challenges and pitfalls. As a business consultant, you can tap into this ready market and help entrepreneurs avoid costly mistakes. If you’re looking to venture into a line of business that won’t need you to raise a fortune, you should consider getting into business consultancy. 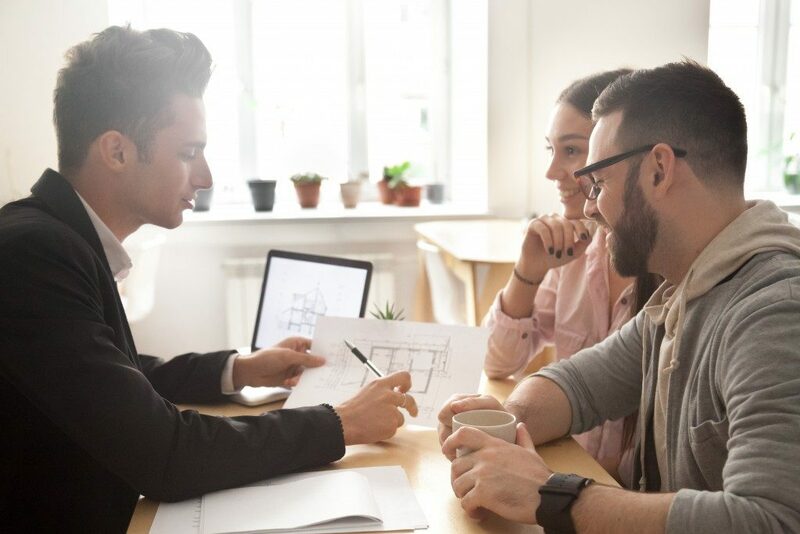 If you want to become a franchise broker, you’ll only need to tap into your skills and knowledge to help people looking to buy a franchise make informed choices. You will need little more than specialized skills and knowledge to launch a consultancy that lets you work from home. Franchises offer a higher degree of success to anyone looking to indulge their entrepreneurial spirit, meaning that there’s a growing demand for such specialists. At the mention of a business consultant, university credentials are never far behind. While having an educational background in business or business management is advantageous, it’s not a hard requirement. You don’t need an MBA to succeed as a business broker. However, you do need excellent insights into the business world, and having first-hand knowledge of the business sector is quite helpful. Joining a reputable training program will give you an edge on the market and shore up your skills. Look for a program that offers intensive training coupled with mentorship opportunities. Working closely with seasoned veterans will lower your learning curve and help you identify your weakness so that you can work on them. Clients are on the lookout for knowledgeable, skillful, and savvy consultants, and that’s what you need to become. 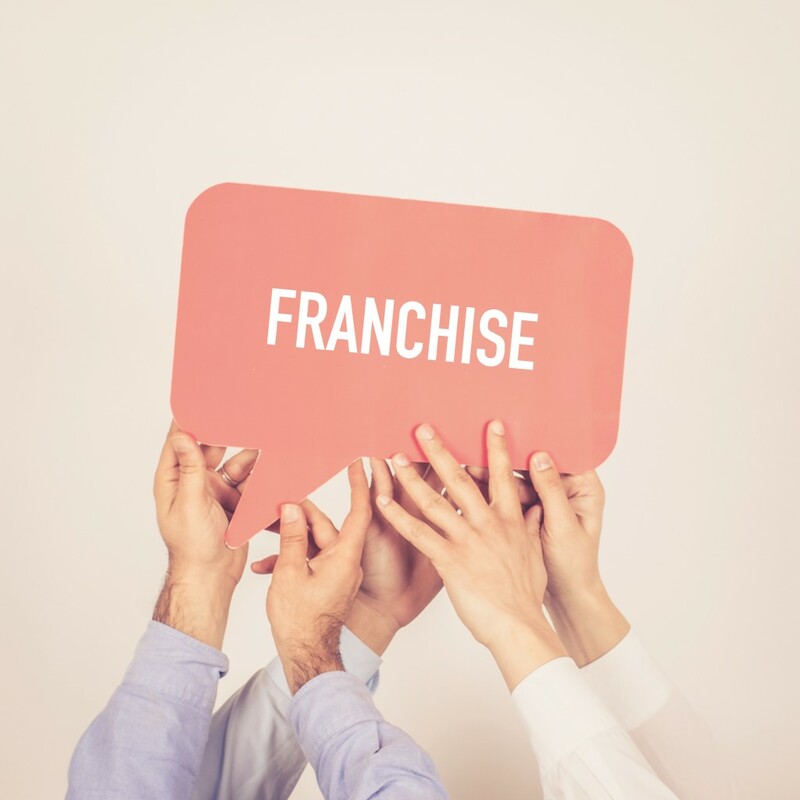 As a consultant, your clients have the utmost faith in your advice in developing or buying a franchise. In other words, they’ll hang to your every word and follow your recommendation. It’s only fair that you live up to their expectations. Therefore, you need to actively listen and understand their needs and then research possible matches before making recommendations. You need to provide your clients with well-researched and concrete data. You must offer objective counsel when a prospect is mulling over a possible deal and not sway them to sign a contract for the commission. Your clients trust you to help them make informed choices. The lasting thing that anyone hiring a business consultant wants is to worry about your ability to living up to expectations. If prospects get any hint of less-than-professional conduct, they’ll be reluctant to seek your services. To succeed in such circles, you must cultivate a good name and show that you’re trustworthy. You need to be at the top of your game, help clients make the right choices, and be on the lookout for your client’s interests. A stellar reputation increases your chances of success as it makes it easy to win over more clients. New entrepreneurs keen to avoid the high failure rates among startups choose to buy a franchise instead of starting from scratch. As a skillful franchise broker, you can tap into this ready market and establish a thriving consulting firm. With the right training, you can help budding entrepreneurs make the right choices and realize their goals of owning a successful business.